I'm a big fan of meatballs, but I've never been very successful at making them uniform and round. Not sure why, but it's always been frustrating. Until I found this Sensio Bella Meatball Maker, which makes perfectly round and beautiful meatballs every time! I used the recipe below, which calls for the meatballs to be baked in the oven, and just used the meatball maker instead. They turned out beautifully! Combine all the meatball ingredients except bread in a large bowl and mix well. Cut bread into 1" squares, and add to large bowl. Allow bread to soak up liquids. During the next 10 minutes, stir this mixture 2 to 3 times. 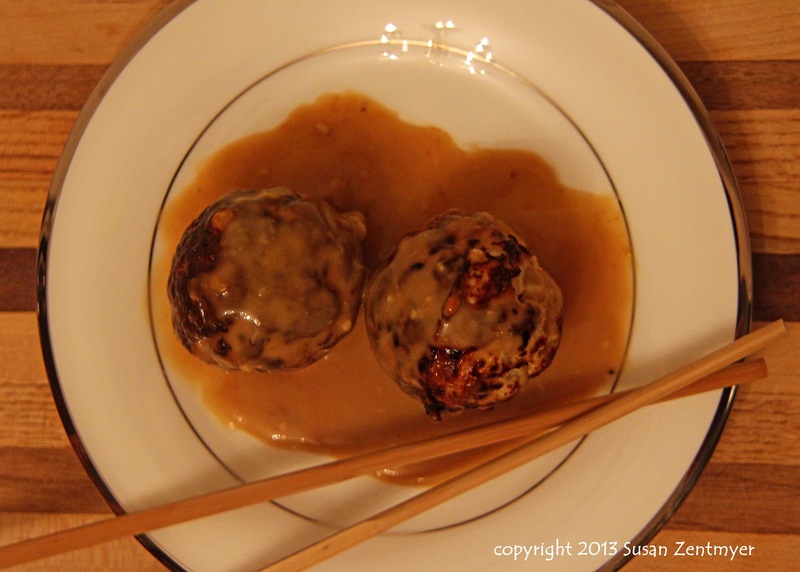 Shape meatball mixture into balls (makes about 8 large meatballs), place on a baking sheet and bake at 375F for 17-22 minutes, or until meatball centers are 170F-180F. Combine all sauce ingredients, except cornstarch and water, in a small saucepan on medium-high heat. Whisk until sauce begins to boil. Simmer for 2-3 minutes. Mix the cornstarch and water. Add to sauce and whisk until sauce thickens, another 3-5 minutes. 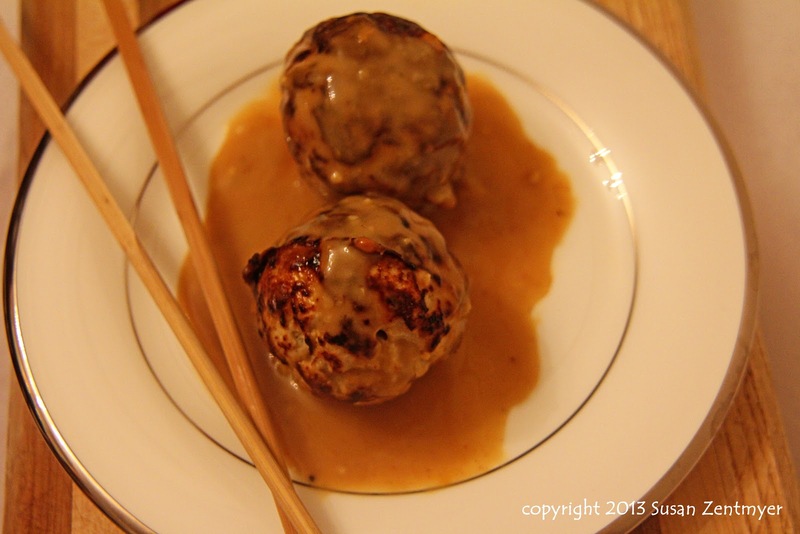 Pour sauce over meatballs and serve with fluffy steamed rice if you like. Do you make meatballs? Do you have a better way to make them well-shaped? 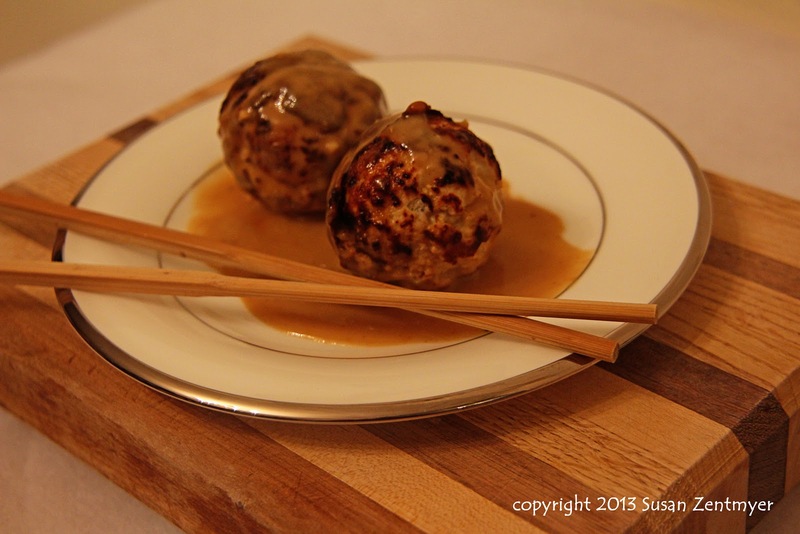 What's your favorite meatball recipe? 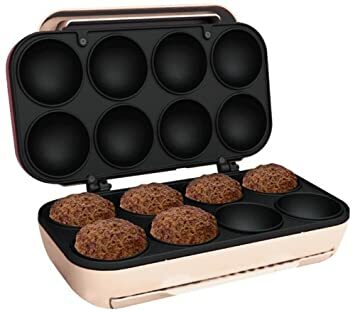 Ah, I thought the meatball maker made the meat into balls for you. Bummer. Wow, what an interesting device! My meatballs NEVER come out nice and round either! Thanks for sharing on Farm Girl Blog Fest #15! Tuesday's Table - Superbowl Edition! Time to Fill Tuesday's Table - January 22, 2013! Time to Fill Tuesday's Table - January 13, 2013! Time to Fill Tuesday's Table - January 7, 2013!